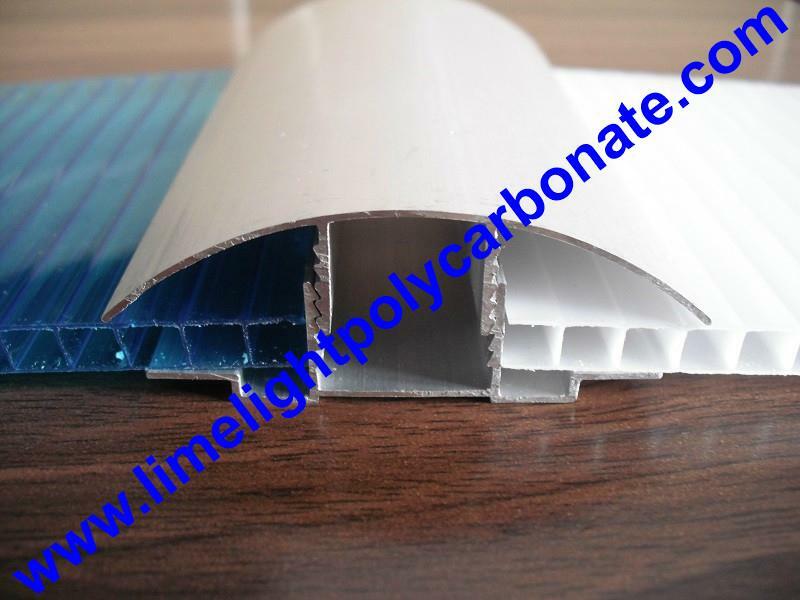 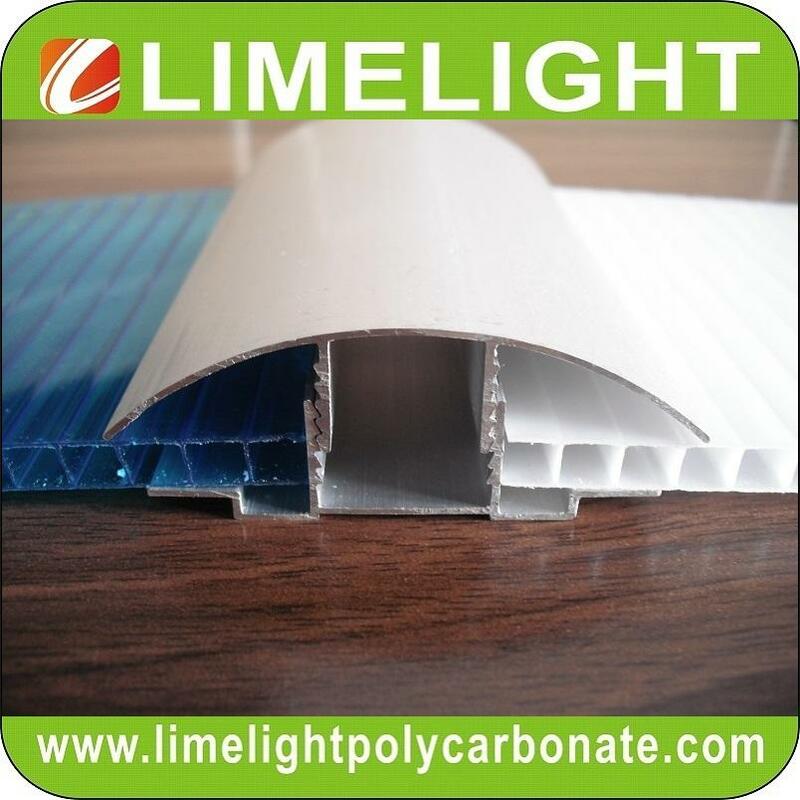 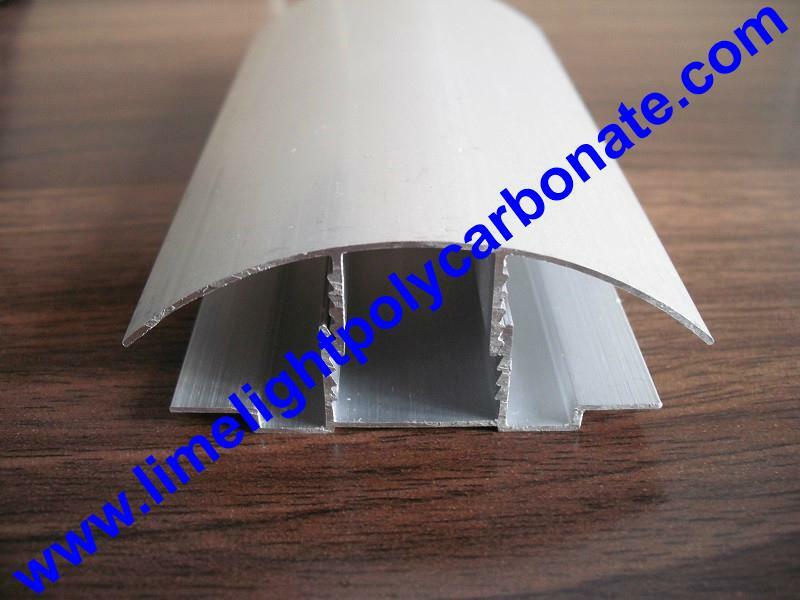 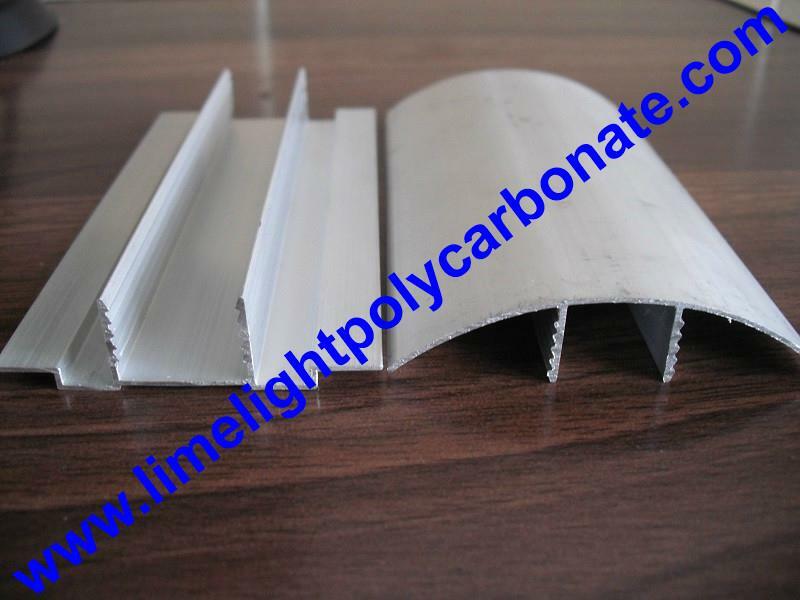 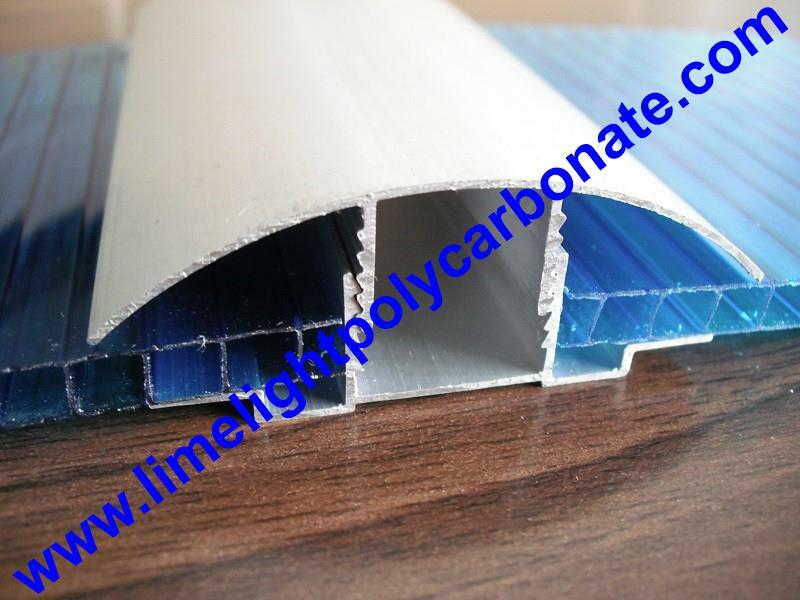 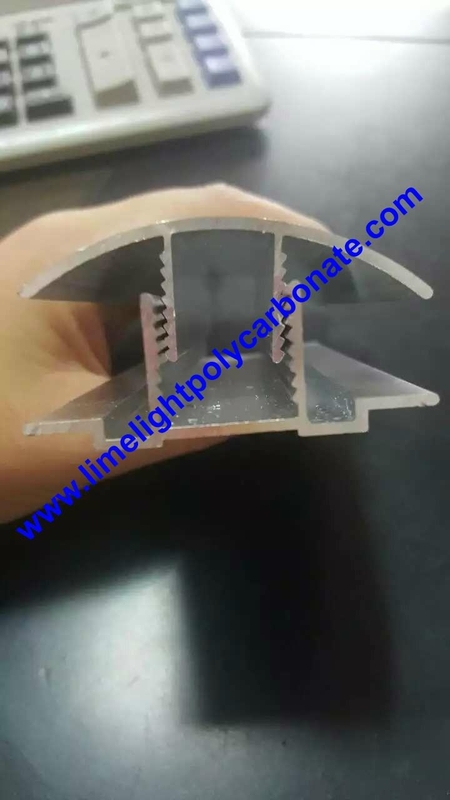 Aluminium cap and base profiles are specially designed for connecting polycarbonate sheet, it can snap two polycarbonate sheets fastener, durable than polycarbonate profiles, sometimes it can take place of purlins and frames. 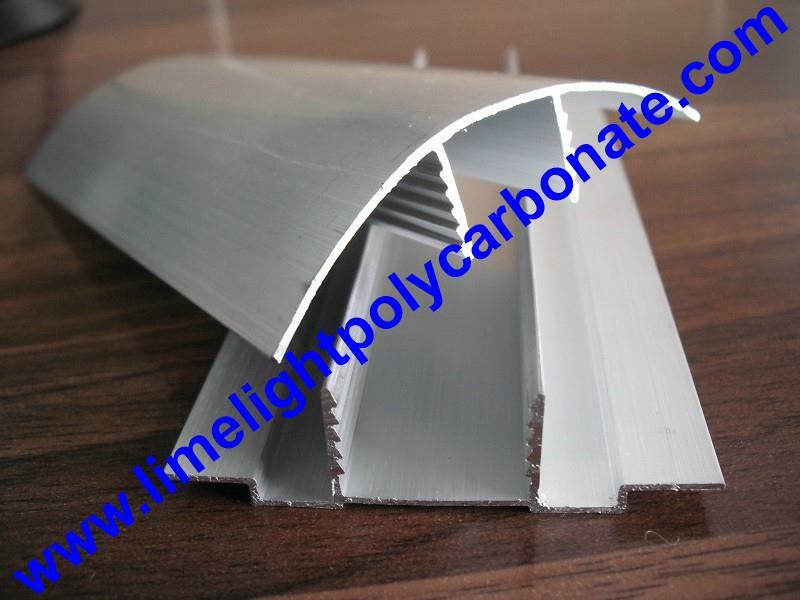 Also, the anodized treatment on the surface of the profile can prevent rust in moisture atmosphere, it can last more than 10 years and use recycle. 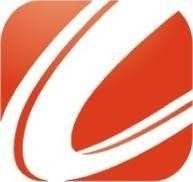 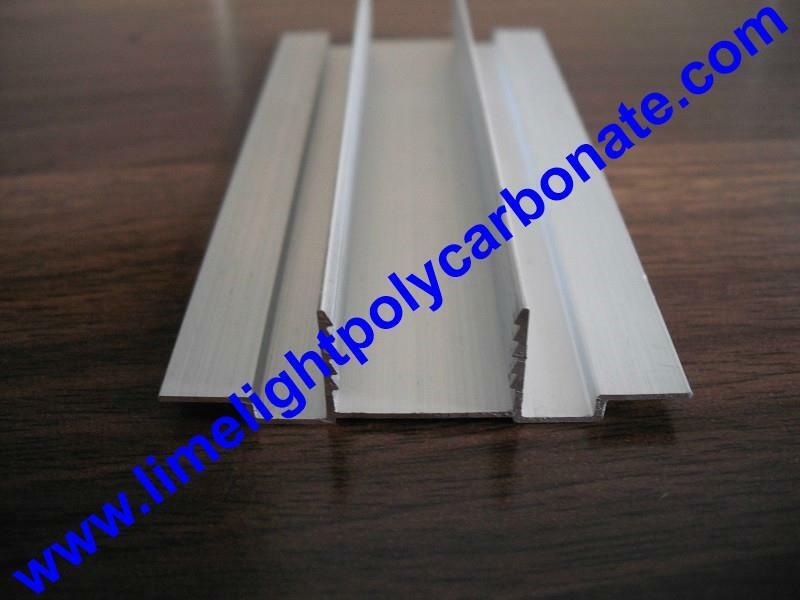 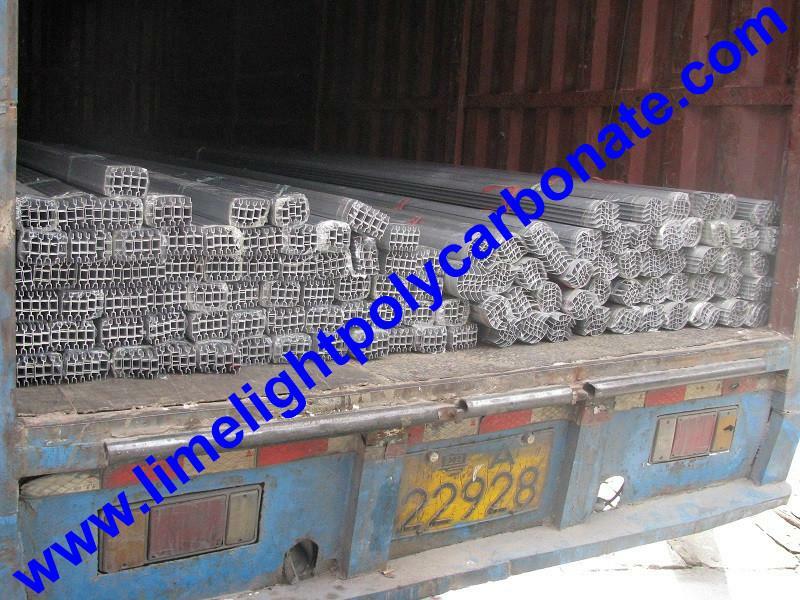 Keywords: Aluminium connector, aluminium accessories, aluminium snap profiles, aluminium connecting profiles, aluminium profiles, aluminium capping bars, aluminium base profiles, aluminium glazing bars, pc profiles, pc accessories, pc sheet profiles, pc sheet accessories, polycarbonate sheet profiles, polycarbonate sheet accessories, polycarbonate hollow sheet profiles, universal aluminium snap profiles, etc.